Nokia is poised to launch the Lumia 920 in Jordan. 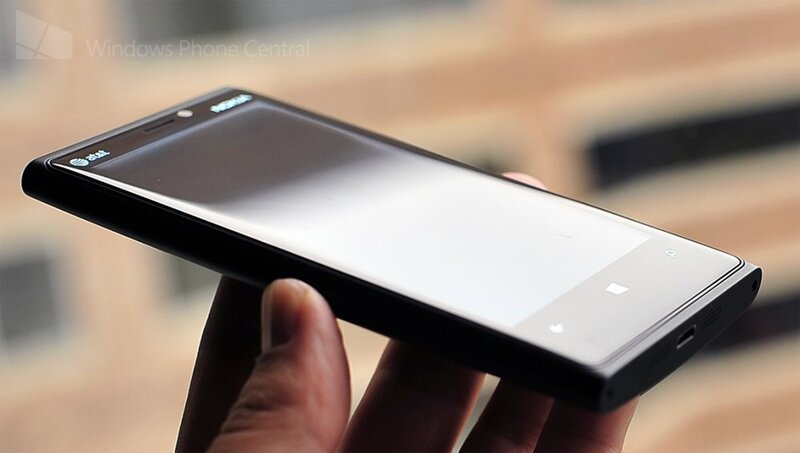 It's the first Windows Phone to be released in the region due to lack of language support in the operating system. With the advent of Windows Phone 8's greater language support, including RTL abilities, Nokia (and other OEM partners) can now push hardware in the market. Nokia's reportedly a popular brand in Jordan, so how well is it expected to perform? Nokia has some work to do to rejuvenate the brand with youngsters and re-establish itself in Arabic markets. Should the company continue marketing the Lumia line of Windows Phone hardware as it has already done so in Europe, the US and beyond, we should be looking at a strong reception in Jordan. The Asha series of phones are also presently available. The Lumia 920 will be available for 480 JOD (approx. $680), and will include a wireless charger. It's expected to go on sale shortly. Thanks, Linking1990, for the tip!